The world is so full of animals. Some of them we fancy while some of them we fear. Some of them we love to look at while some of them look scary. But whatever animal it is, each one is undoubtedly unique and is important to help create an ecological balance in the environment. But aside from their vital living roles, these animals are also a source of design inspirations. There were different cartoon versions of animals that we can see in movies, cartoons and even in designs. Also, some of their unique features are used to enhance designs. 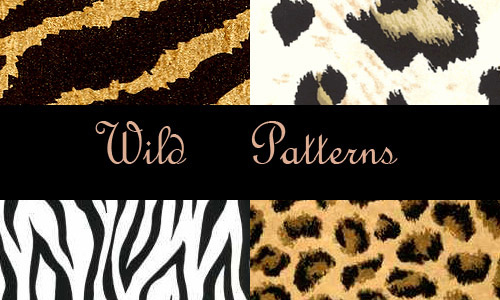 Animal skin patterns is just one of the many animal-inspired designs that you can make use of. 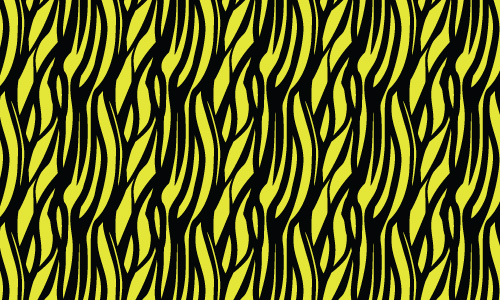 These patterns are lovely and distinct wherein each one shows diverse characteristics of an animal. 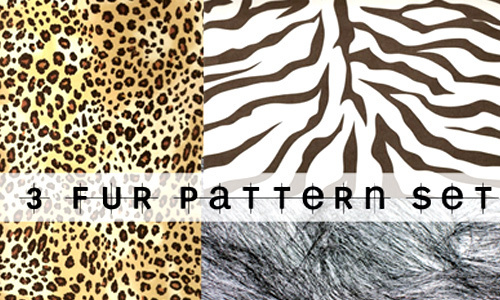 Today, we will showcase a collection of animal skin patterns that can no doubt impress you. You might not have imagined that even animal skins can look as stunning and attractive as this. Come take a look and download those you want to use for free. 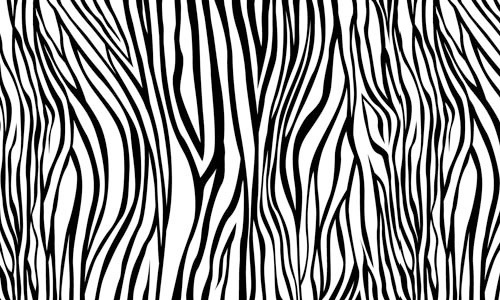 Attractive zebra skin pattern that can add beauty to your design. 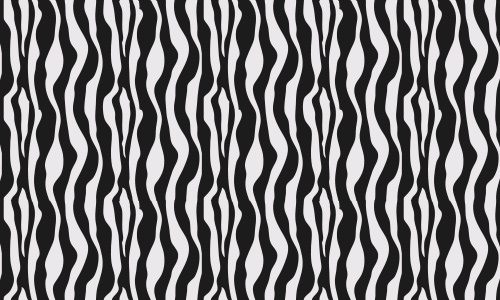 Another zebra skin pattern that could be right for your design. 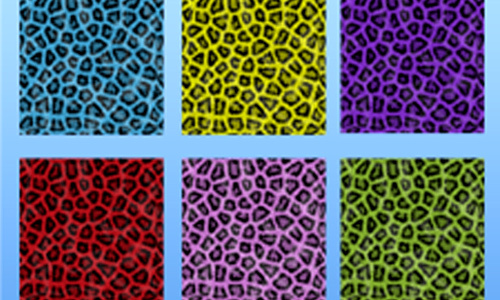 Intricately designed leopard skin pattern with great colors. 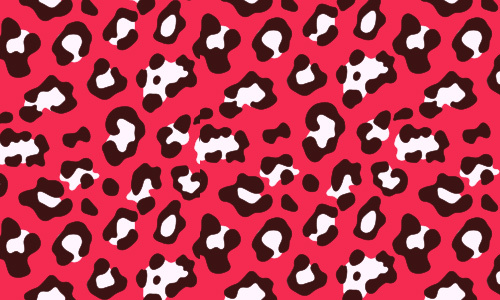 Looking hard and rough, this animal skin pattern might be useful for you. 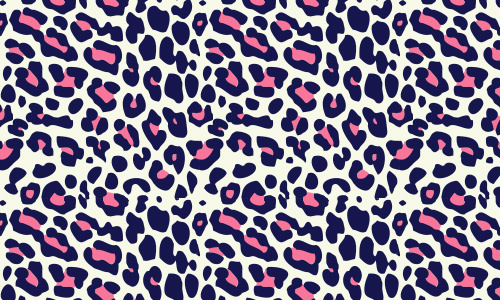 With shades of blue and pink, this pattern looks chic. A zebra’s skin manipulated to look more feminine with bright pink hue. 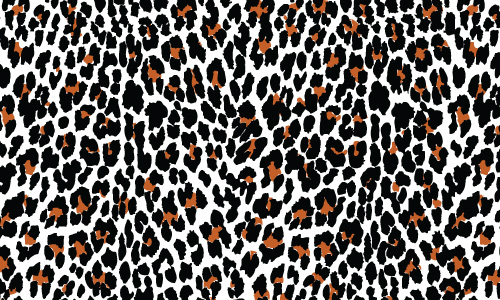 Looking lovely with lively colors for a leopard print. 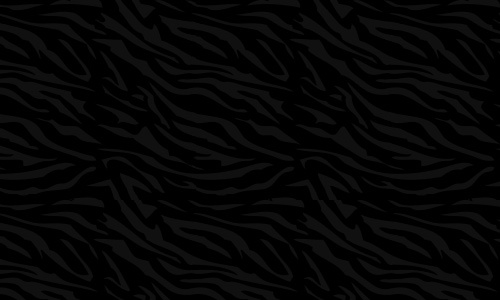 Zebra skin is a sure favorite for they come in different styles! 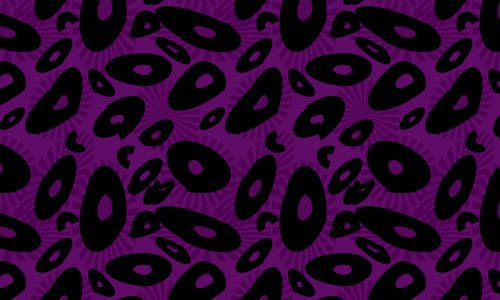 Purple pattern that can be an added beauty to your design. 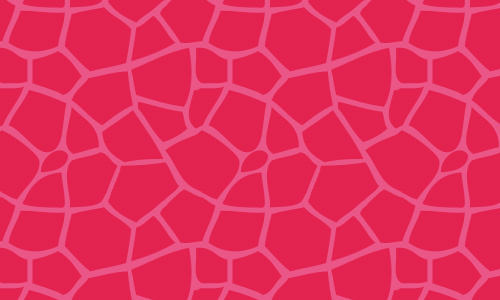 A gorgeous design of giraffe skin pattern in pink color. A pretty pattern that you will surely love. 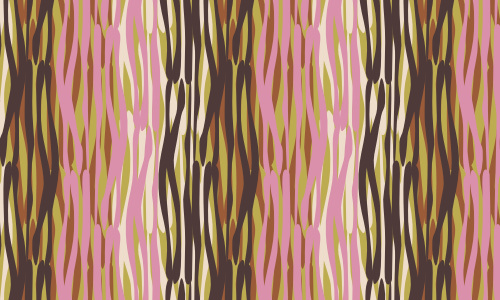 Lively looking pattern with its vibrant combination of colors. A pattern of blue, brown and biege lines for a more stunning design. 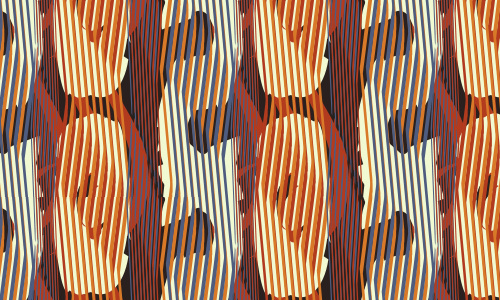 This pattern looks lively and gay with the seemingly dynamic strokes. 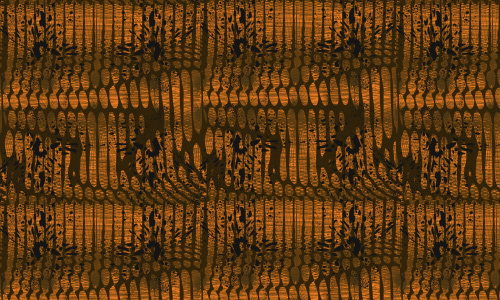 Combining tiger and zebra prints to come up with a great pattern like this one. 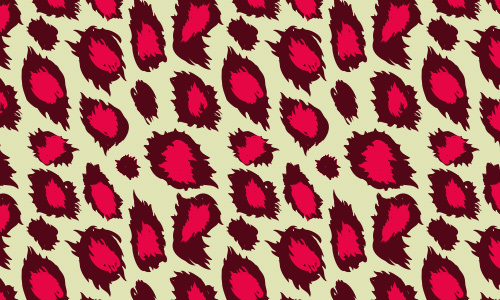 Wild animal print that looks lovely with its strokes and shades. You might not love snakes but their skin are no doubt unique. No doubt, this one looks truly gorgeous even in black and gray. 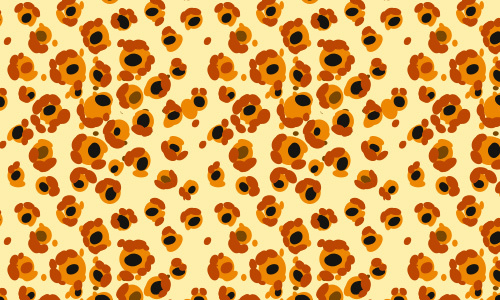 A pretty animal pattern with its lovely color. This one looks a bit creepy but still creative. 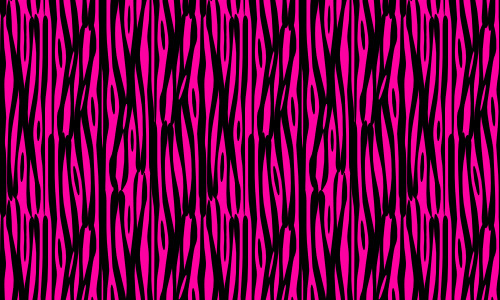 Zebra’s skin in pink background given a flowing effect. 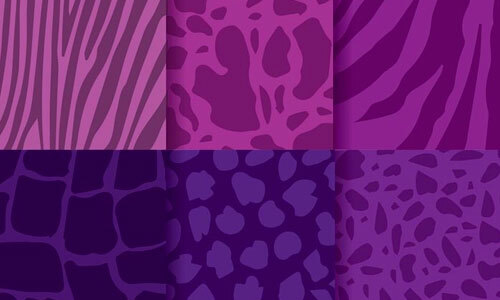 A great design of animal prints that is indeed distinct. 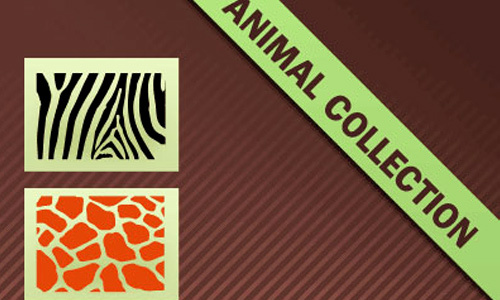 Beautifully designed animal patterns in 10 different colors and designs. 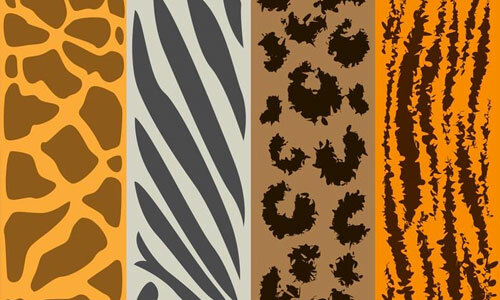 A set of 32 animal patterns that come in unique designs. 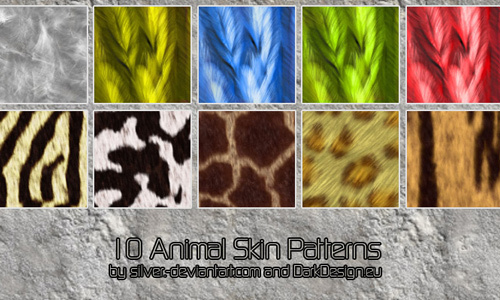 A set of 34 animal skin patterns for your design. 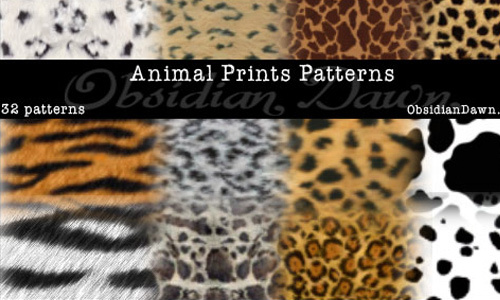 A set of 16 animal patterns that you will find useful. 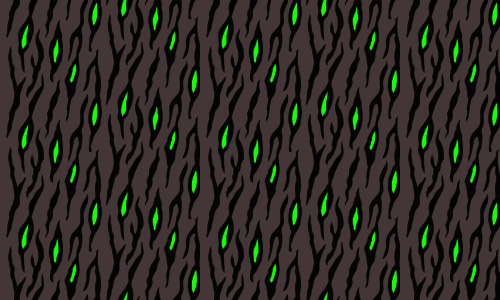 Another set of animal skin patterns. 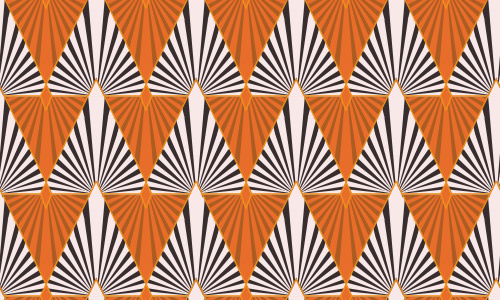 A set of 3 patterns that can bring your design to the next level. 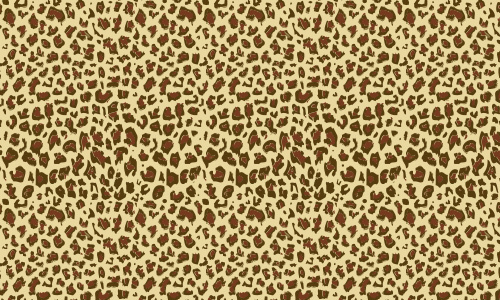 A set of attractive leopard patterns you can use. 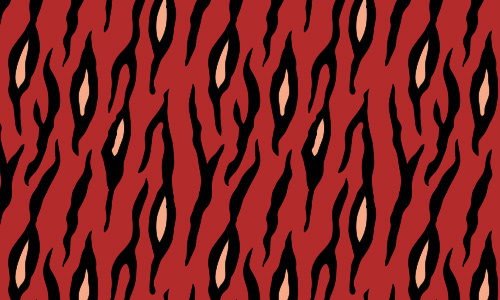 A pack of 4 animal skin pattern that can make your work look fantastic. 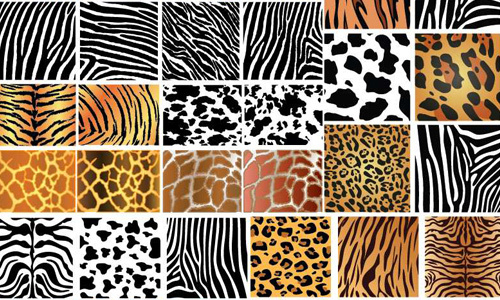 Animal skins are indeed unique and each one is also distinct from every animal’s skin. 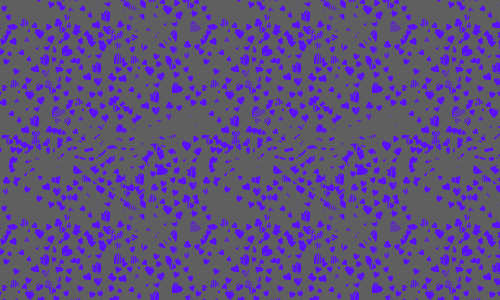 These skin patterns are manifestations that even the adorable animals and even those that we fear can be great design inspirations. 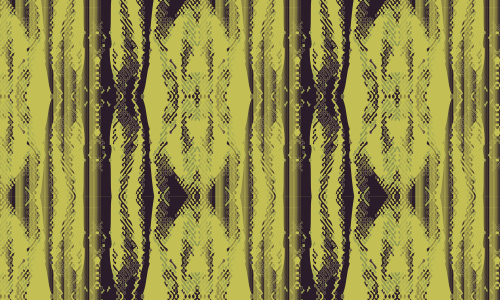 So, keep on checking out Naldz Graphics for we will continually provide you lovely and distinct pattern freebies like this. For sure, it could be a big help to your designs.